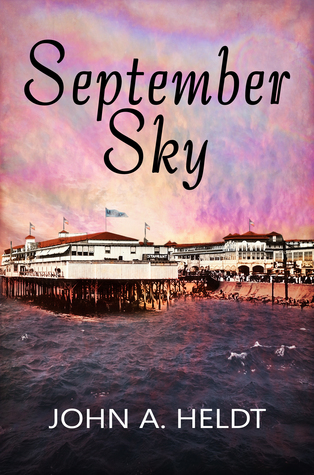 September Sky by John Heldt. A father and his son get the chance to time travel back to the year 1900 to do research. But instead they find themselves trying to save a man from dying and a city from ruin. 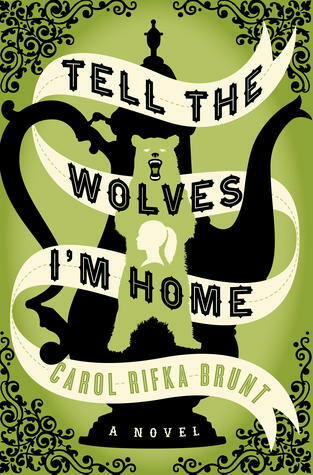 Tell the Wolves I'm Home by Carol Rifka Brunt. Amazing book about coming of age, understanding loss, fighting social understanding. One of the best books I've ever read. Rebel by Amy Tintera. 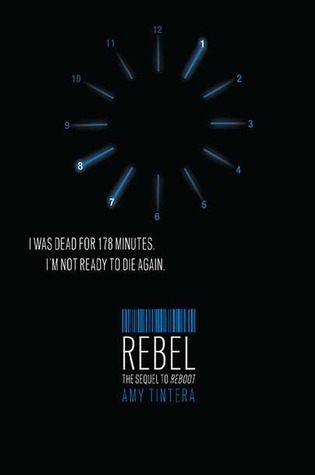 Sequel to a book I read a few months ago, Reboot. Very interested to see what happens when the best 'zombie' cop switches to the rebel side.